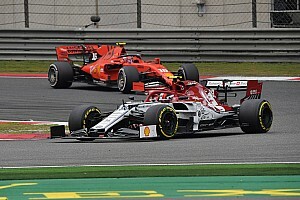 Peterhansel, who entered Wednesday's test in fourth place overall, had an incident shortly after the start of the 312km test. His co-driver David Castera, who was teaming up with Peterhansel in place of his long-time partner Jean-Paul Cottret in this year's marathon, is reported to have sustained a back injury. 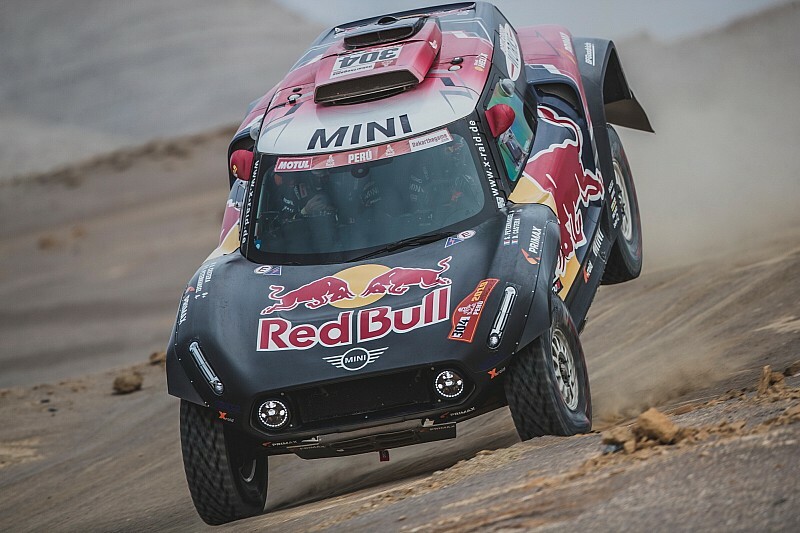 Peterhansel was piloting one of the three X-raid Mini buggies entered into Dakar 2019, the Frenchman having moved from Peugeot's disbanded rally-raid programme along with Cyril Despres and Carlos Sainz. 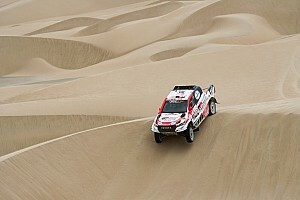 The buggy won its first two Dakar stages in Peterhansel's hands, but after briefly emerging as Nasser Al-Attiyah's main rival for overall victory, he lost key minutes in the dunes over the latest few days to drop outside of the top three. 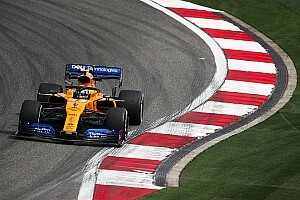 The 13-time champion was seven minutes behind Nani Roma and Sebastien Loeb in the fight for a podium spot heading into the penultimate day, while fifth-placed Despres was over an hour adrift. His premature exit from the rally means Peterhansel will fail to finish in a Dakar for the first time since 2009, the first edition of the marathon's South American era. 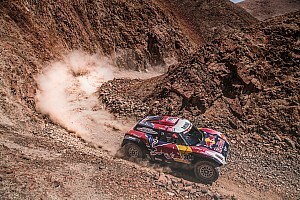 PH Sport Peugeot driver Loeb currently leads the times in the ninth stage, while Al-Attiyah is on course to carry a likely unassailable lead into the final day of the rally.